The Holiday season is go-go-go, so before you hit the ground running....spend the day at SHF feeding your mind, body, and soul! Our Women's Day line-up is filled with women who are making a difference in the health and wellness industry in St. Louis and beyond! 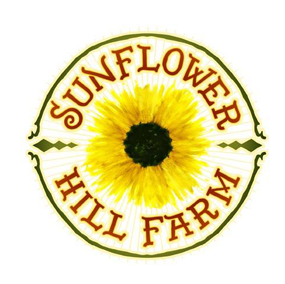 8:30am- Registration & Coffee in Sunflower Hill Farm's "Produce Cafe"